Idaho Milk Products is a hardworking team of scientists, technicians, production specialists, and business people who deliver dairy ingredients of the highest quality and the most reliable service to food formulators around the globe. 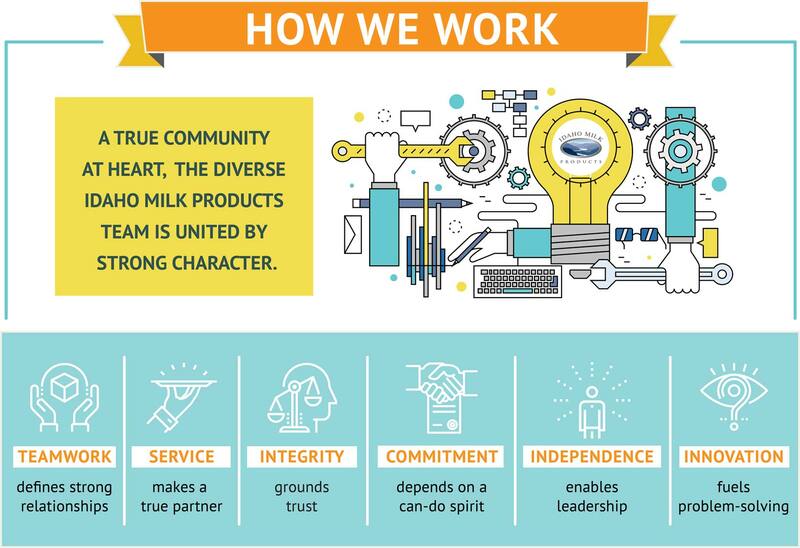 We are proud to be the world’s largest dedicated supplier of milk protein concentrate, and to provide our employees with a safe and dynamic environment that fosters input, innovation, and career fulfillment. Our growing, tight-knit company of around 130+ employees—headquartered in Jerome, Idaho—affords true visibility and opportunity. For your work to shine. For senior leaders to know you and for you to know them. For your achievement to receive the recognition it’s due. Vibrant, engaged employees are the power of Idaho Milk Products. That’s why we keep a balanced approach and do all we can to ensure the workplace enhances our employees’ lives—from generous paid holiday and time-off programs to annual family barbecues. When you commit to us, we commit to you. Employees at Idaho Milk Products receive broad medical, vision, and dental benefits—along with paid time off, 401K employer match and loan programs, tuition reimbursement for continuing education, and much more. At Idaho Milk Products, corporate social responsibility is a fundamental commitment to doing well in business by caring for a healthy landscape and happy livestock, using the safest production methods, and supporting a thriving community. It’s been our way from the beginning. We are proud to be multi-national and represent a true diversity of talent and expertise across ten departments and multiple locations—from R&D to operations to warehousing. “We love innovative, outside-the-box thinking,” Bil says. 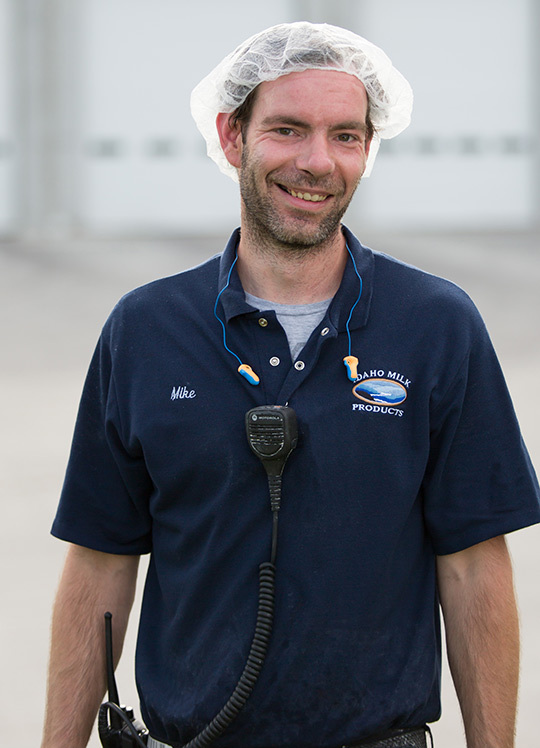 When he joined Idaho Milk Products in our first year as a company, he wore many hats to keep the plant running—from running electrical instrumentation to database administration. Now eight years later, he mentors a team of talented employees whose engineering insight powers the many dimensions of our world-class processing facility. “At IMP, leaders care about individuals and actively cultivate their careers.” It’s a workplace where both people and ideas grow. Chances are, he and his team are solving a problem together right now. 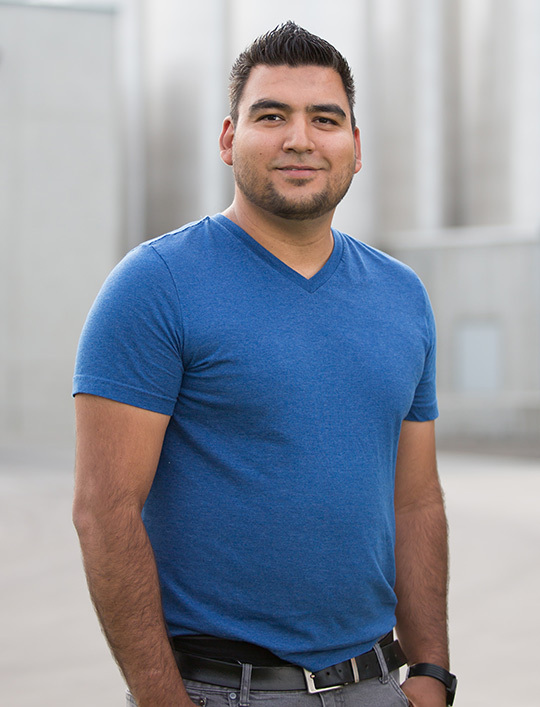 "Our employees and customers love that we are vertically integrated with our dairies and we have a well-defined purpose. Our employees are proud to carry this message forward in their interactions with customers, which makes this a unique and awesome place to work. 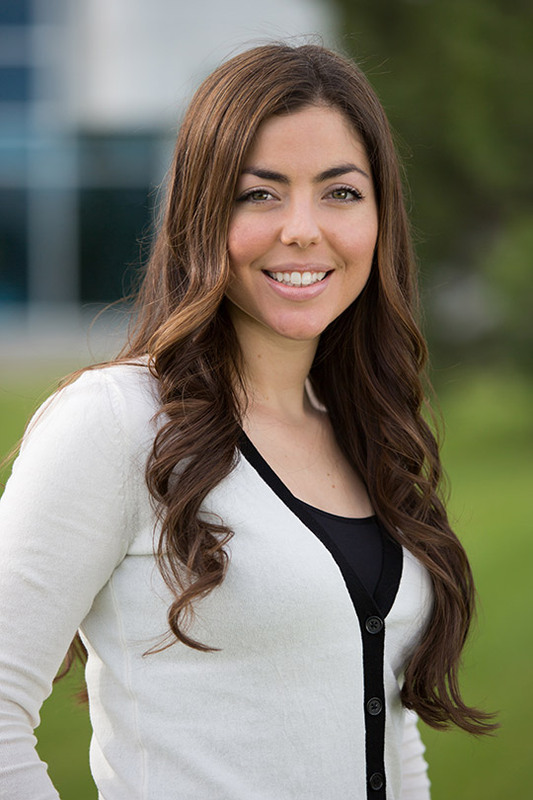 Our employees are proud of the Southern Idaho communities they live in!" "Engaged and committed people are the key to everything. Join our inspired team, unlock your potential and grow with us." "From the incoming milk to the outgoing product, it is the people involved that bring success. Ultimately, our business is all about the success of our people." "It’s simple: We believe outstanding employees deserve outstanding benefits." Taking care of individuals—at all levels and in all departments—is central to our success.